Here at Microminiatures, we specialize in 1/12 scale dolls house accessories. We hope you enjoy browsing the hundreds of 1/12 scale dolls house accessories we have on our website. Whether you’re furnishing a modern house or a Georgian cottage, we have a vast selection of lights and furniture to decorate your dolls house. We also stock Tudor and Victorian dolls house furniture and lights along with a selection of Gothic accessories. 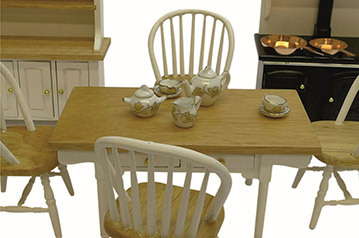 Our range includes dolls house furniture and lights for all rooms along with many individual items. You may choose finished and ready to use furniture or select from our large range of bare wood items and finish them off yourself in a colour or stain of your choice. 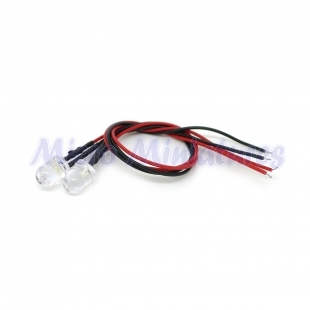 We also stock a range of lighting starter kits to get you going. 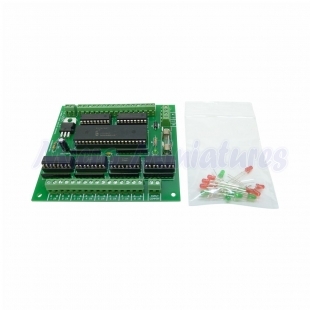 From a basic set of lights to a sophisticated kit including an advanced remote control system. 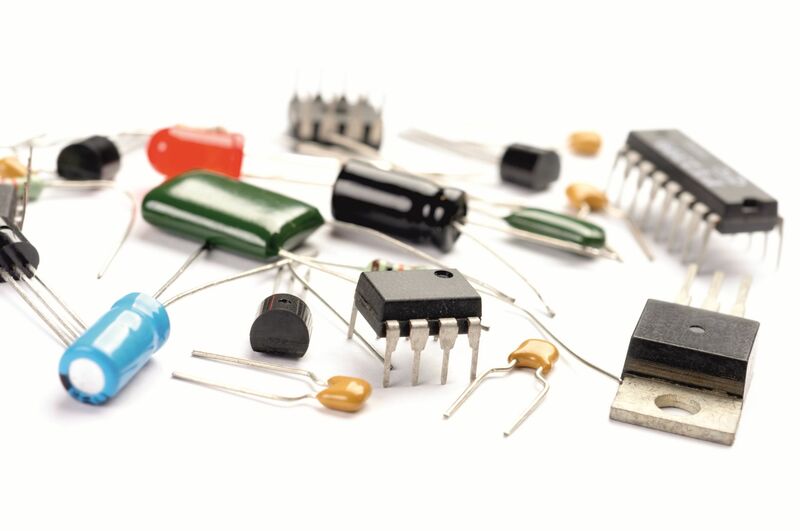 We offer a vast range or LEDs in a variety of colours, shapes, brightness and voltages. 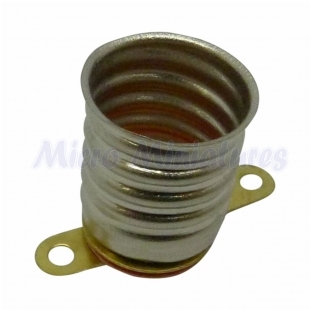 Sizes range from miniature 1.8mm up to 10mm. 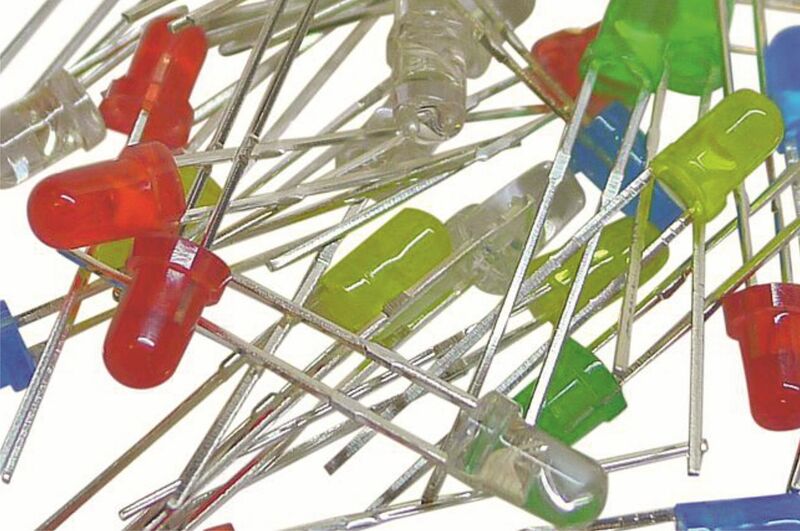 Our LEDs are supplied bare ended with suitable value resistors for your required voltage or pre-wired with approximately 200mm of wire. 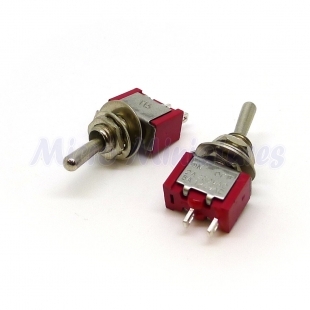 Our pre-wired LEDs have a built in resistor enabling them to operate directly from 5 or 12V. 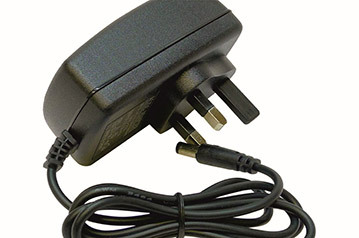 We also stock a range of LEDs which have an inbuilt resistor enabling the LED to be connected directly to 12V. 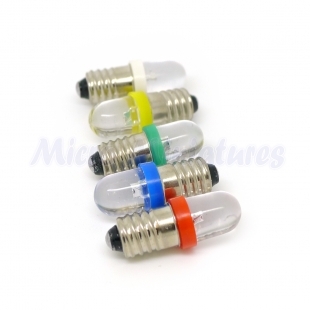 In addition to the standard LED colours, we also stock bi-colour LEDs, RGB colour changing LEDs, flashing LEDs and flickering LEDs in a variety of colours which simulate a flickering candle or fire. 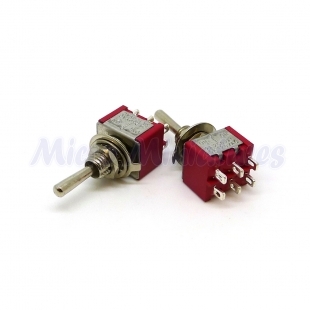 We also stock Ultra-Violet and Infrared LEDs. 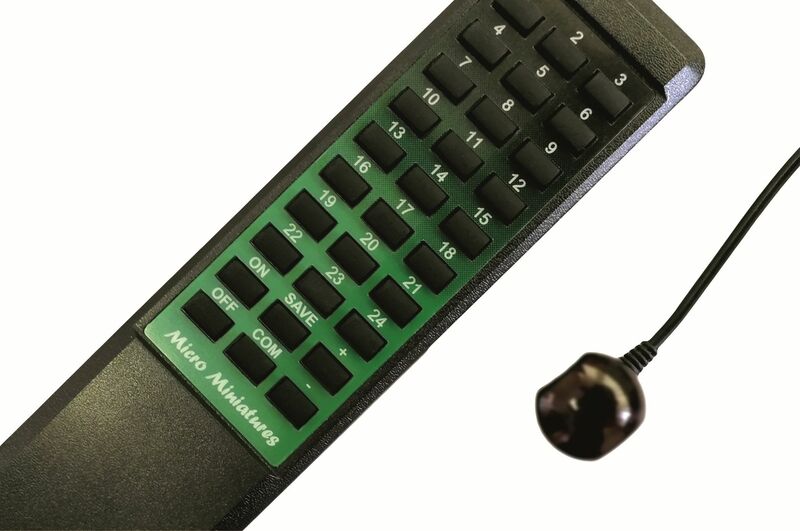 Microminiatures also stock a range of electronic LED controllers for dimming, random on off lighting (for use in dolls houses or model railway buildings and scenery), flickering effects etc. 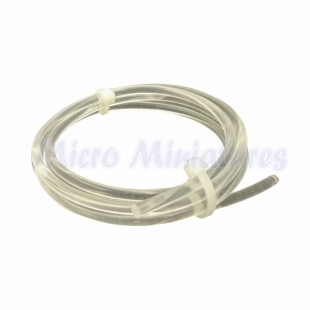 Microminiatures is continually expanding it’s range of fibre optic cables and accessories. 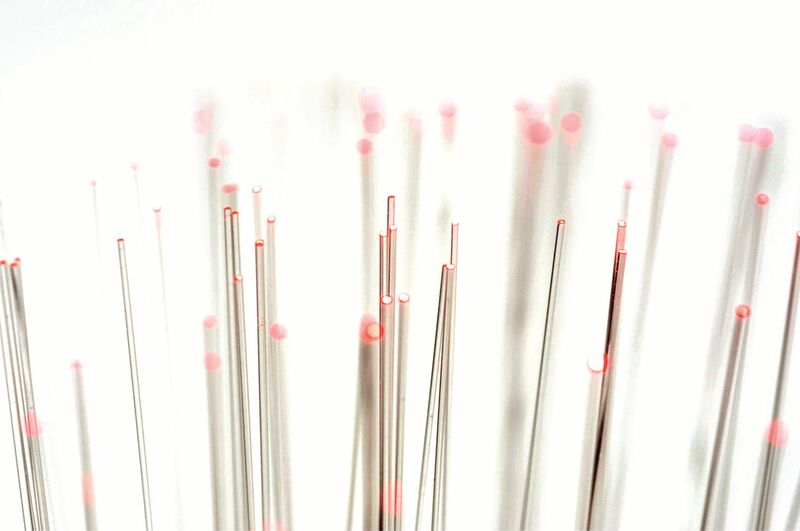 We stock a variety of fibre optic cables ideal for modelling and getting light effects into small spaces in a range of lengths and diameters. 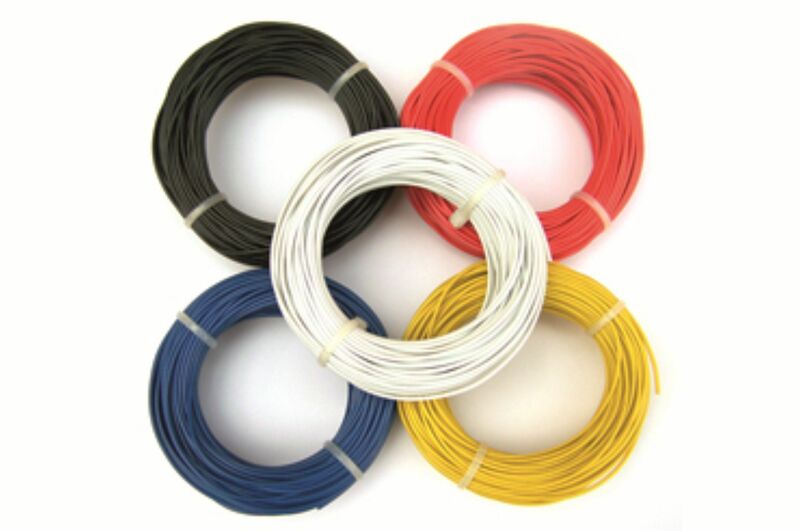 Our fibre optic cable is available in side and end glow types and in addition to fibre optic cable, we also stock fluorescent cable. 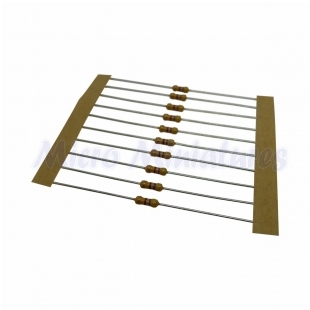 We also have a range of fixings and electronic light source generators for fibre optic cable connection. 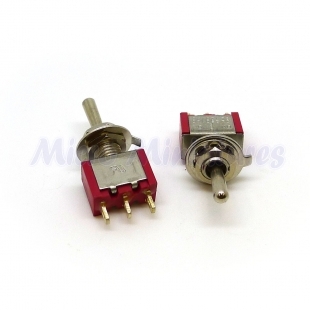 Microminiatures stocks a selection of tools and test equipment especially chosen to complement model making and servicing. 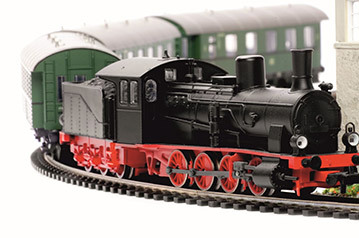 Whether you’re making a dolls house or building a full blown model railway, we supply a range all the tools and test equipment you will heed. 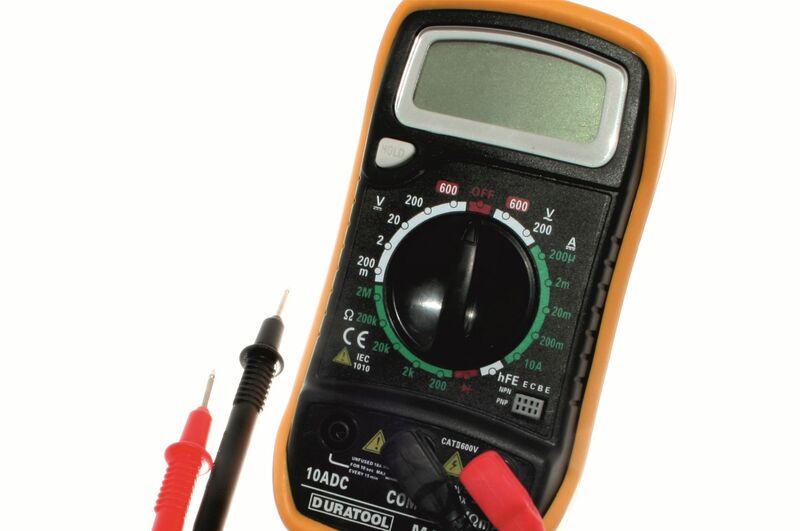 Check out our multimeters and specialist test equipment including servo and stepper motor testers along with our range of tools such as temperature controlled soldering irons, solder suckers, plyers etc. Through listening to the needs of our customers, Microminiatures have developed a range of infra-red and wireless remote control systems for a variety of applications. For the dolls house builder we have remote control lighting systems to control up to 24 different independent circuits in a variety of ways. See the Remote Control section in our dolls house section for full details.